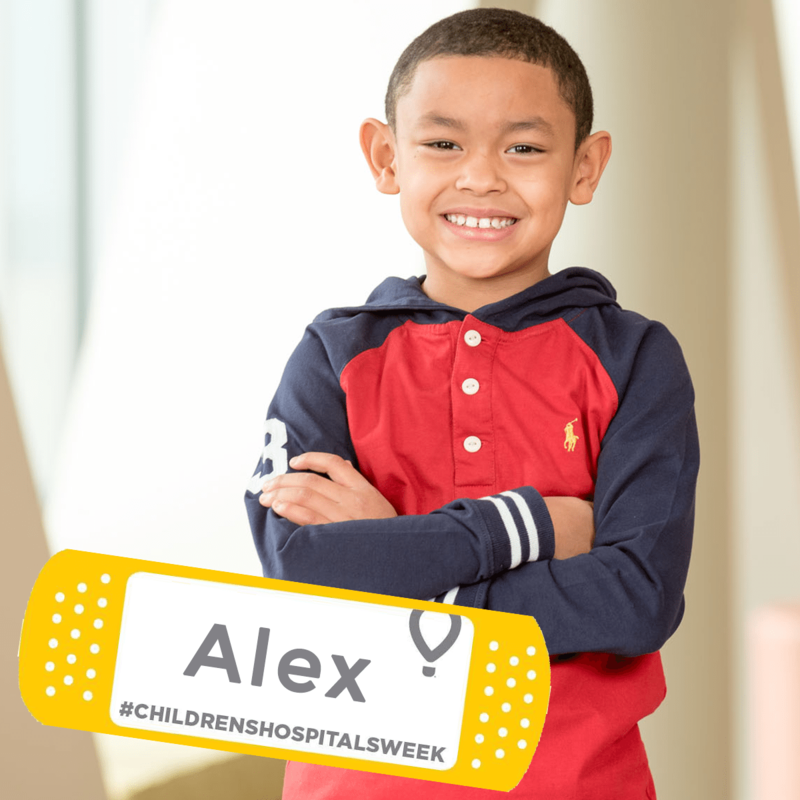 Kicking off #ChildrensHospitalsWeek with our new 2018 Champion, Alex! Alex was treated at Children’s Hospital of Richmond at VCU in 2016 for a rare inherited lesion on his esophagus. After a minimally invasive surgery, Alex was back at school in a week and back to playing soccer in just three! Through generous donations, we’ve able to donate $4,880,270 since 2011 to the surgery program at CHoR that helped Alex.